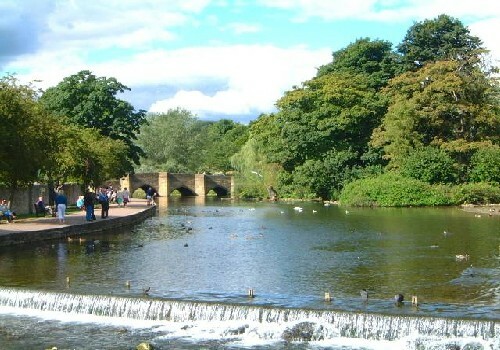 Greenhills Caravan & Camping Park is situated in the picturesque Derbyshire town of Bakewell. 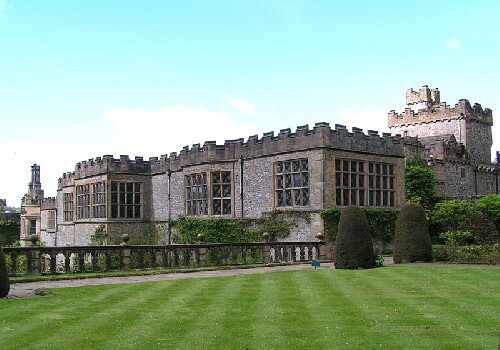 Ideally situated and surrounded by the the slopes of the lower Wye Valley. An excellent centre from which to explore the many places of interest to be found in the surrounding area. Set in 12 acres of beautiful countryside, surrounded by the slopes of the lovely Wye Valley, the Park can accommodate 70 touring units, all of which have 16 amp electrical hook up points, as well as 100 tent pitches on three seperate camping fields. The pitches at the top of the tourer field are level and carry uninterrupted views of the countryside, with shelter being provided by the mixed woodland along either side. 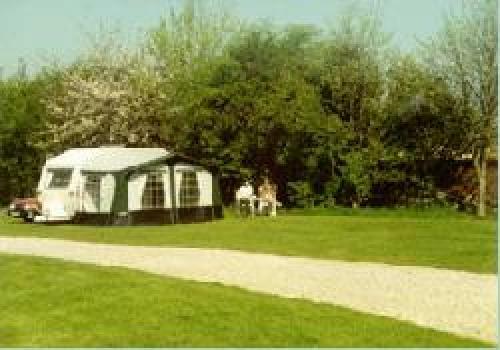 There are also two fields dedicated to privately owned caravan holiday homes. The site is open from March to the end of October. Amenities on site include a well-stocked shop, which is open throughout the season and a superb clubhouse, which dispenses a good variety of draught and bottled beers. To the side of the clubhouse is a childrens playground, which is well sited to the rear so that adults may keep a watchful eye on the youngsters while still enjoying a drink. The Park has a modern amenity building with free hot water to showers, washbasins, and pot washing facilities and adjoining laundry Amenities on site include a well-stocked shop, which is open throughout the season and a superb clubhouse, which dispenses a good variety of draught and bottled beers. To the side of the clubhouse is a childrens playground, which is well sited to the rear so that adults may keep a watchful eye on the youngsters while still enjoying a drink. 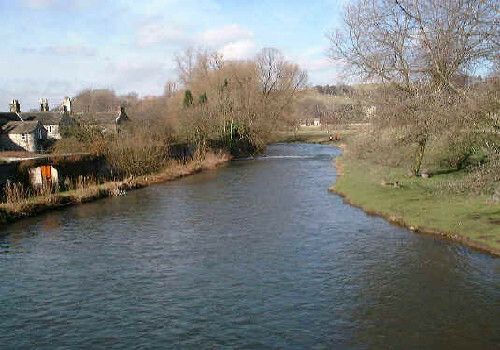 From A6 (Buxton to Matlock), half a mile east at Ashford in the Water, turn south into Crowhill Lane, (signposted: Over Haddon, Monyash) the park is first on the right. 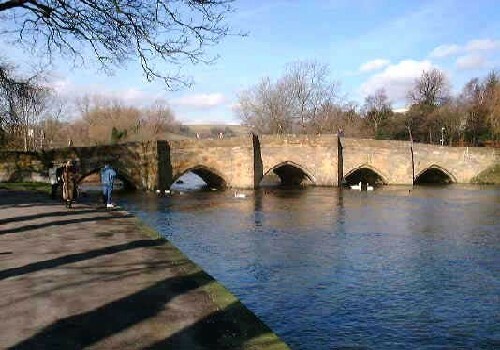 From the opposite direction, drive through Bakewell following the signs A6 Buxton. Turn left at signpost for Over Haddon / Monyash, Greenhills is on the right.